For those studying in levels 2, 3 and 4. 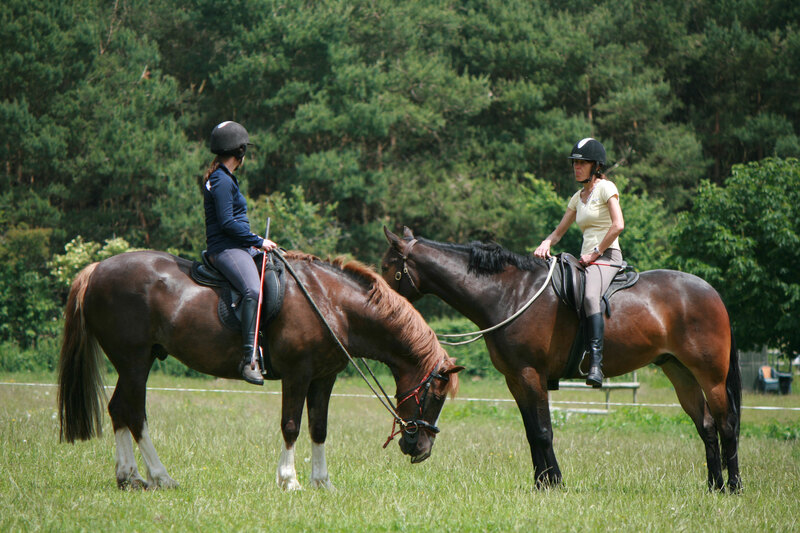 This course consists of 4 consecutive morning workshops that are tailored to you and your horse, giving each of you the help and support you need and allowing you the time to consistently improve over the four days. The workshops run from 10am - 1pm each day, leaving the afternoons free to do as you please. 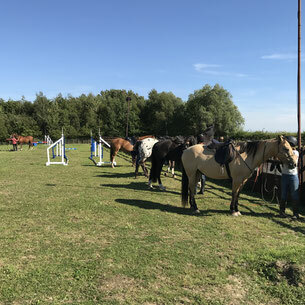 Choose to relax and hang out with your horse, film an audition, go for a trail ride in the local country park or use the playground and other facilities onsite to practice and build on what you learnt in the morning. 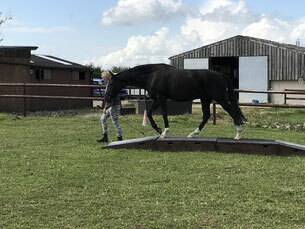 These workshops are ideal for those who feel a full day of learning is too much for them and their horse or those who like to balance lesson time with recreational riding or a chance to practice the mornings lesson before getting more information the next day. 4 mornings with Rach from 10am-1pm, deposit of £120* required at time of booking. We also accept Bank transfers as a form of payment. Please contact us for more details. 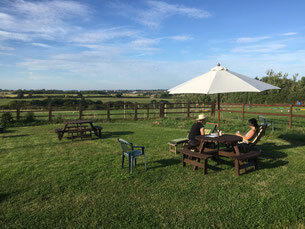 or call on 0777 2252 991 or 07917 443 288.